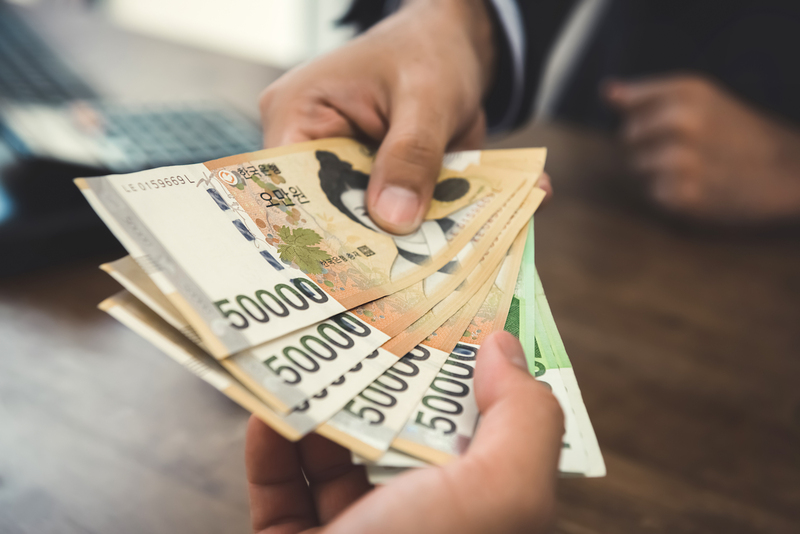 The South Korean government has announced a plan to revise the current tax rules to widen benefits for companies that focus on the development of nascent technologies, including blockchain, as part of the country’s push for innovation growth. Announced Wednesday, after a meeting of ministers from eight government agencies working on economic policy, tax rates are to be reduced for companies dealing with a range of 157 “new-growth technologies” in 11 areas, according to a report from CoinDesk Korea. In addition, the ministers proposed to reduce the threshold for companies to be eligible for tax reduction benefits. Currently, in order to get tax deduction, a firm must allocate more than 5 percent of the previous year’s gross sales to R&D and 10 percent of its R&D investment should focus on new growth technologies such as blockchain. However, the government has not disclosed how much the tax deduction might be, saying further details of the proposal will be announced on July 26, with the changes expected to take effect by the first quarter of 2019. The meeting is the second in a week on the same topic, which was also discussed by ministers last Friday. An report from news agency Yonhap at the time indicated that the new tax rule would apply to any company based in South Korea that focuses on blockchain technology, whether they are foreign or domestic firms. In related news, the South Korea’s Ministry of Science and ICT recently announced it plans to invest $9 million until the end of 2019 to support blockchain pilot programs in six public service areas.